Arnold Schwarzenegger was born in Graz, Austria on 30th July 1947. Starting off as a body-building champion in the 1970's, Arnold was cast as Hercules in 1970 and the far more successful Conan the Barbarian in 1982. 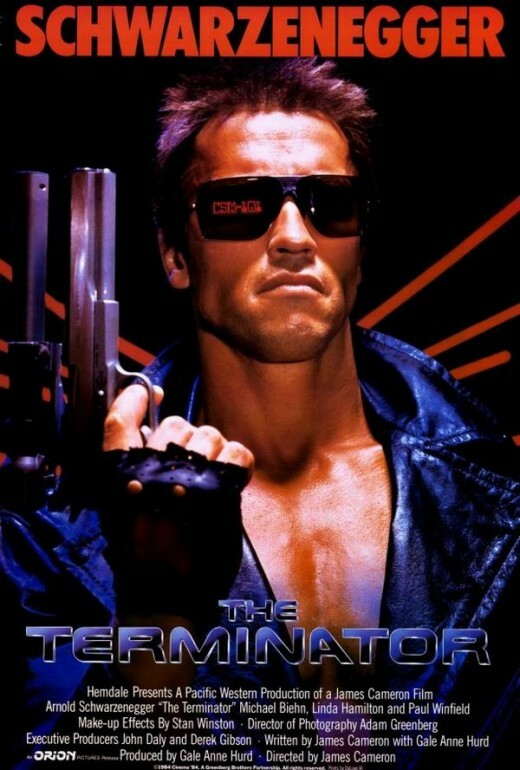 But it was as the unstoppable killing machine in James Cameron's The Terminator (1984) which caught the attention of movie fans, Thanks to the success of Conan the Barbarian and The Terminator Arnold had become a bonafide movie star, and for a while in the early 90's, the no.1 movie star in the world! He married Maria Shriver in 1986, they have 4 children. Became Governer of California 2003-2011.